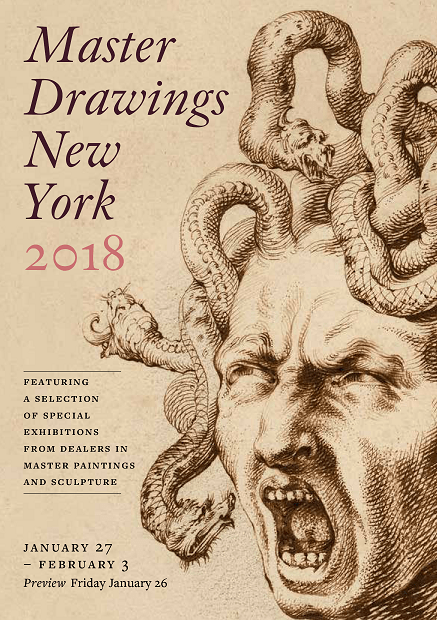 Thank you to our exhibitors, sponsors and patrons for a great MDNY 2019! 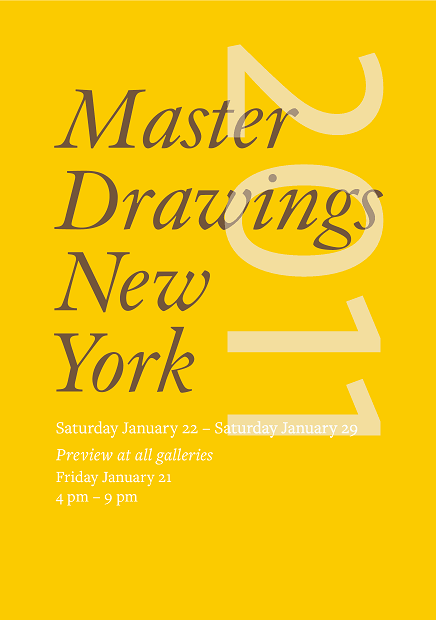 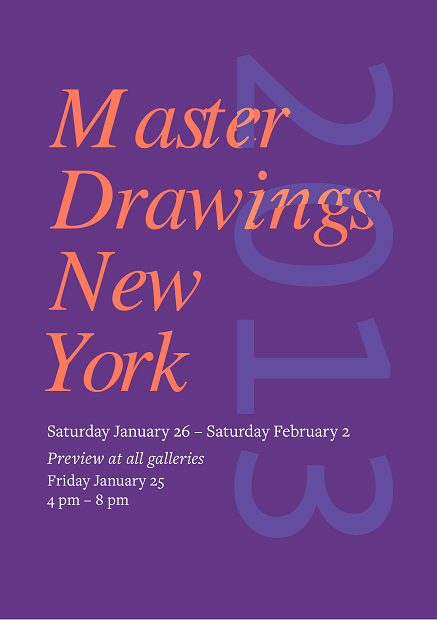 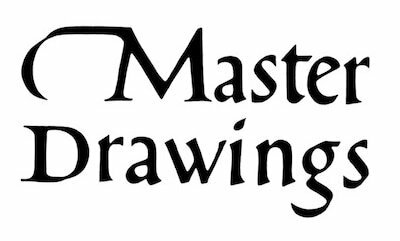 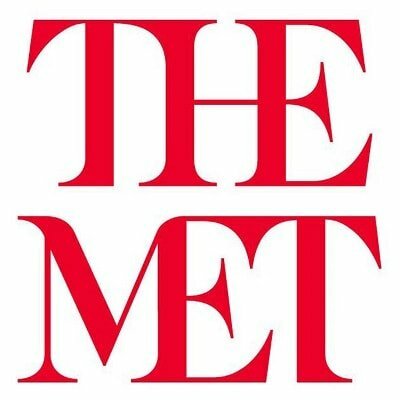 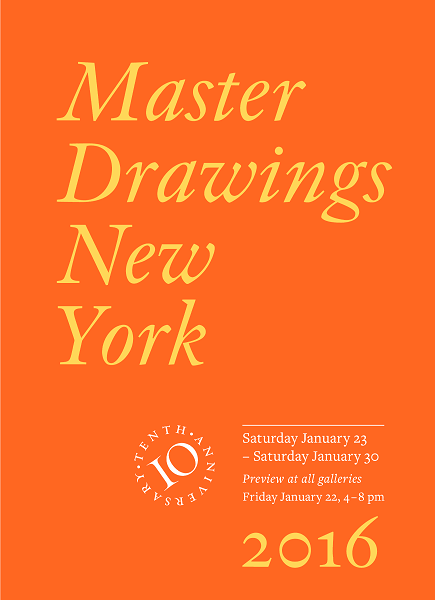 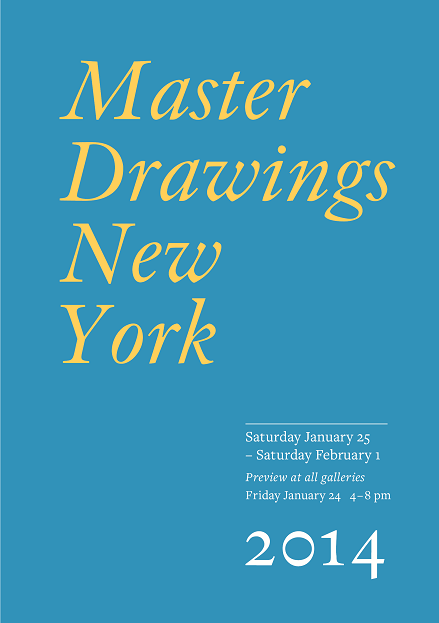 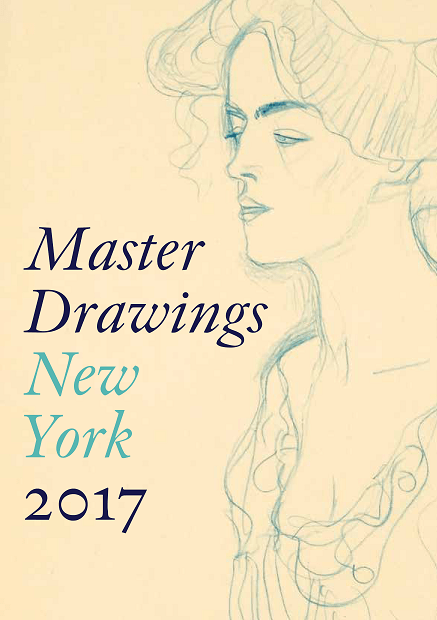 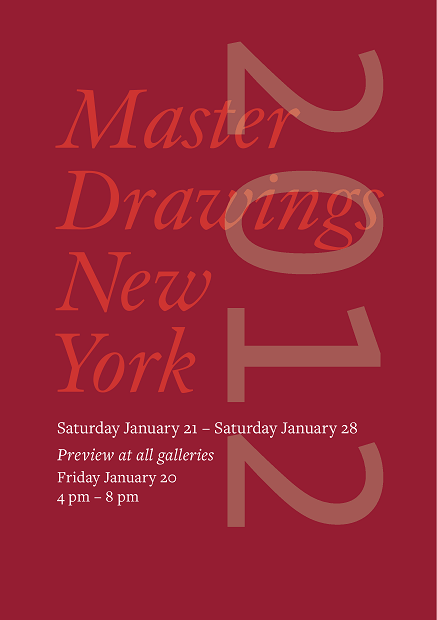 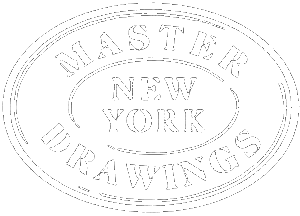 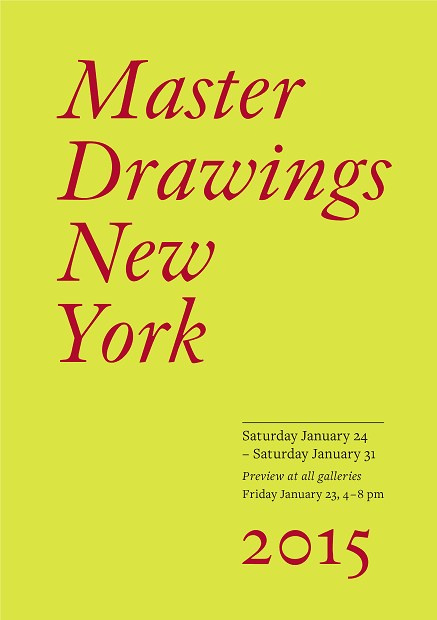 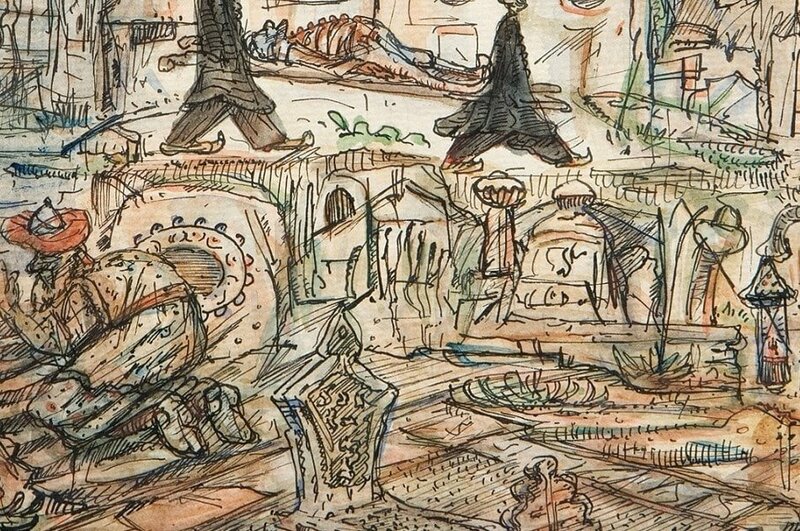 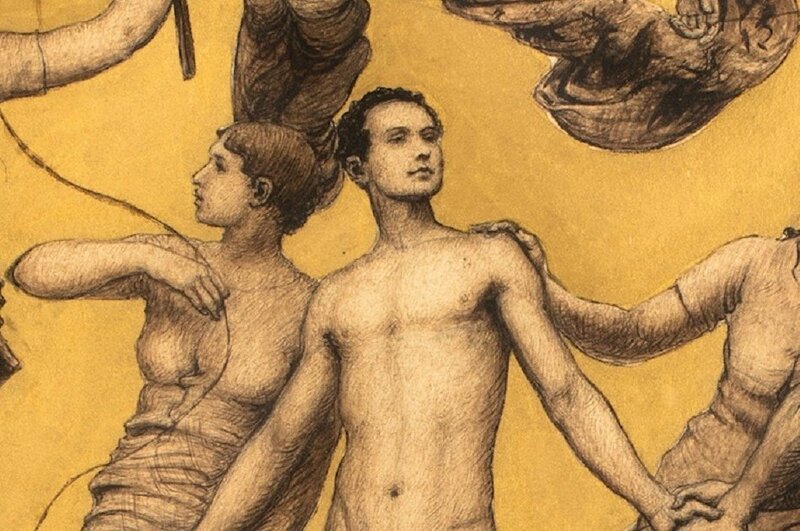 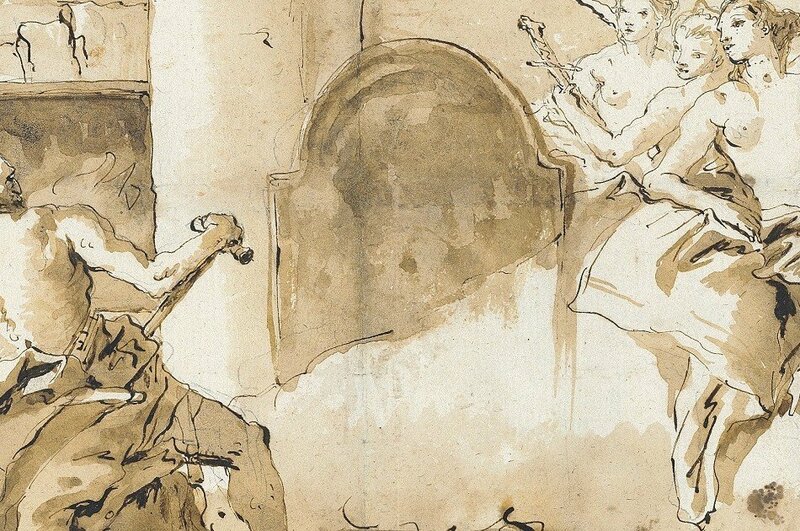 Established in 2006 and co-founded by Margot Gordon and Crispian Riley-Smith, Masters Drawings New York (MDNY) is the pre-eminent event for exhibiting and celebrating old master through contemporary drawings in the United States. 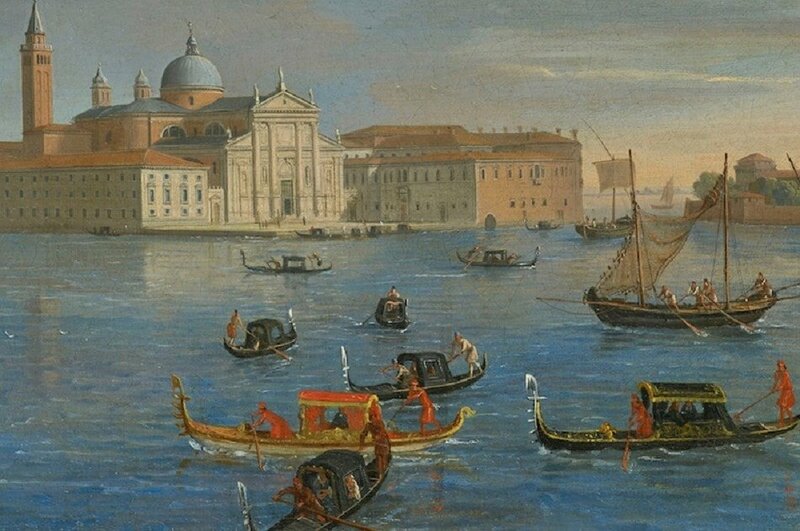 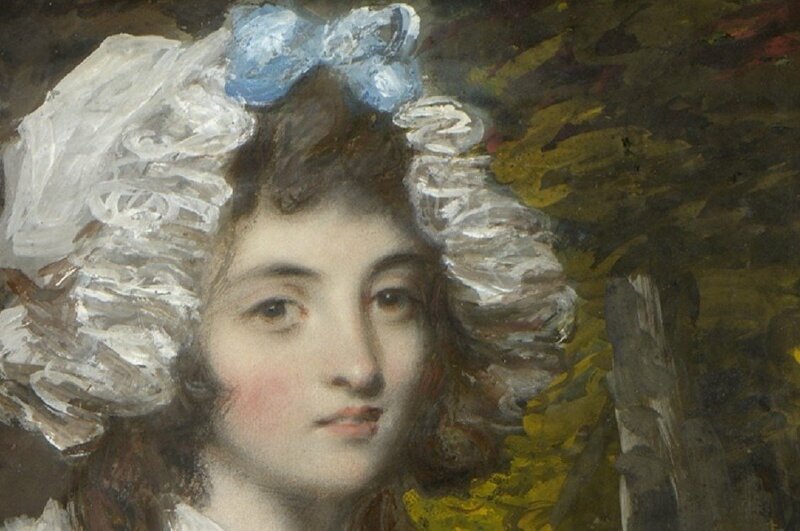 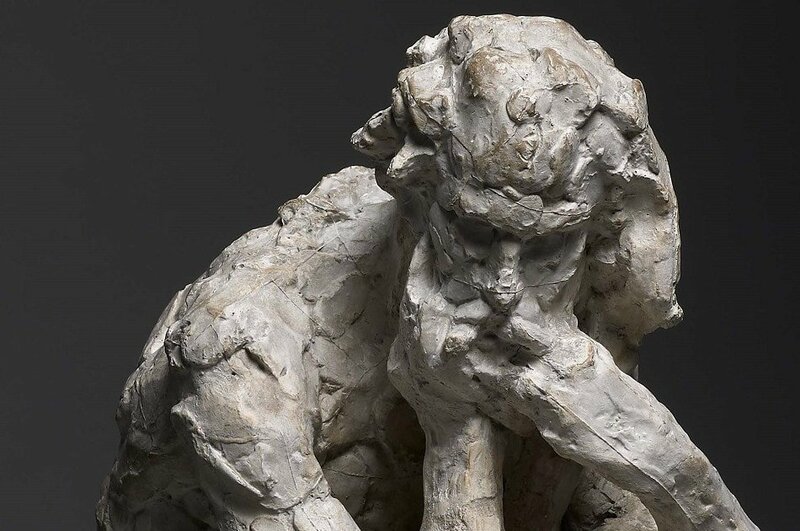 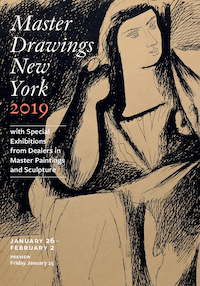 Dealers from the United States and Europe showcase their highest quality drawings in galleries along Madison Avenue on the Upper East Side of Manhattan. 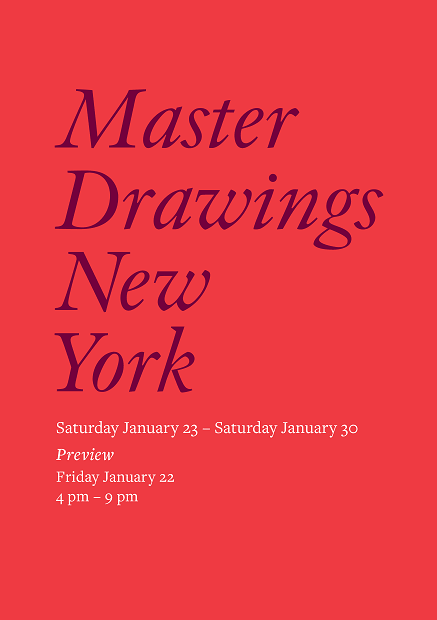 We hope you will join us for MDNY 2019!